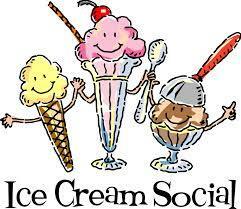 The United Methodist Men with First United Methodist Church, 300 South Marion Street, Cardington, will serve their annual ice cream social on Saturday, July 11, from 5 to 7 pm in the church’s Fellowship Hall. A free will donation will be accepted. The menu includes sandwiches, salads, desserts and ice cream.